So it begins! 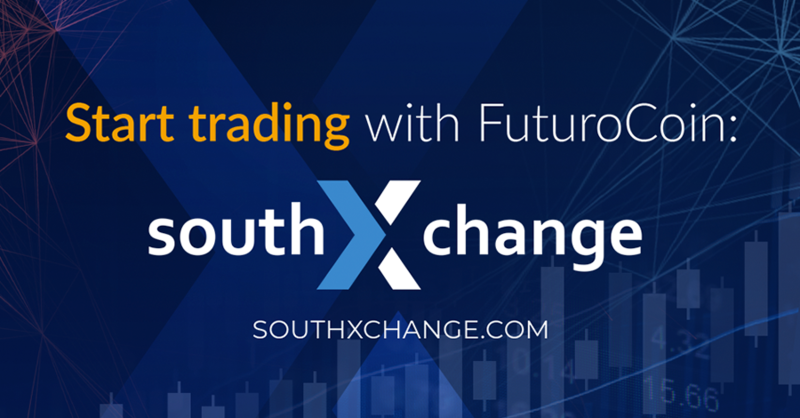 From now on you can trade on FuturoCoin on SouthXchange. FTO can be exchanged for dollars and bitcoins. We have became the most voted coin of the week. Congratulations to this week’s most voted coins! Southxchange.com is in the first hundred of the best exchanges on the world. It was set in Argentina and it has been developing for over a year. It gives users possibility of exchange FuturoCoin and over 100 others cryptocurrencies. Southxchange.com has user-friendly interface which allows you to manage all your coins easily. Deposits and withdrawals are fast and simple. The general opinion about the exchange is very positive and it is worth to get in to the exchange. The most important for Southxchange.com is safety of transactions. The fee is cheaper than other exchanges.We would like to encourage you to exchange the FutureCoin. It is your time to make next step for you.